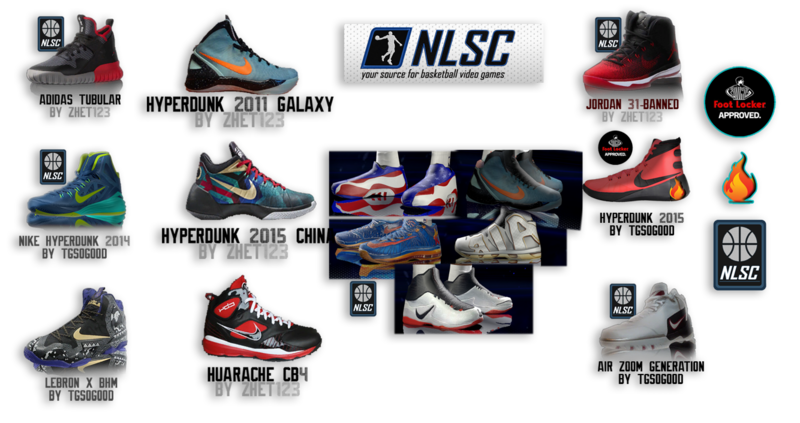 This mod adds shoes to NBA 2K14. These shoes can be assigned using in game system. Place all files in main game directory. If you like the mod, please consider supporting NLSC and making a small donation towards the hosting of this website. See the NLSC homepage or contact Andrew for details.